No matter how amazing your products and services might be, you won’t be able to make it anywhere when nobody knows about it. Marketing is the process of making people know who you are, what you sell, and why they should choose you above anyone else. More often than not, businesses use a combination of different marketing strategies to be highly successful and get the most out of their marketing efforts. 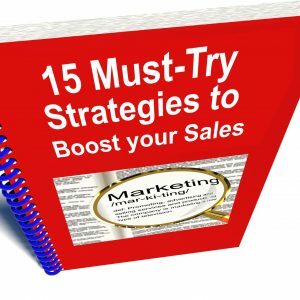 We have listed 15 must-try marketing techniques to effectively boost your sales. Over the years, more businesses are now realizing the power of the internet and embracing the myriad of opportunities it has. According to recent statistics, there has been a significant increase in consumerism on the internet. In view of the fact that virtually all people use the internet, it is imperative for companies to take the business to their customers. A business website provides a 24/7 access to your products and services for customers. In addition, it also expands your clientele base to a global scale. On the other hand, simply having a website does not guarantee these results. Factors such as navigation, website design, and content are essential to the effectiveness of the website as a marketing strategy. In Miami, the plethora of businesses with websites can easily drown your website. Web design Miami companies can help you stand out from the crowd and create a business worthy of your name. On top of which, they offer affordable web design and development for frugal businesses. 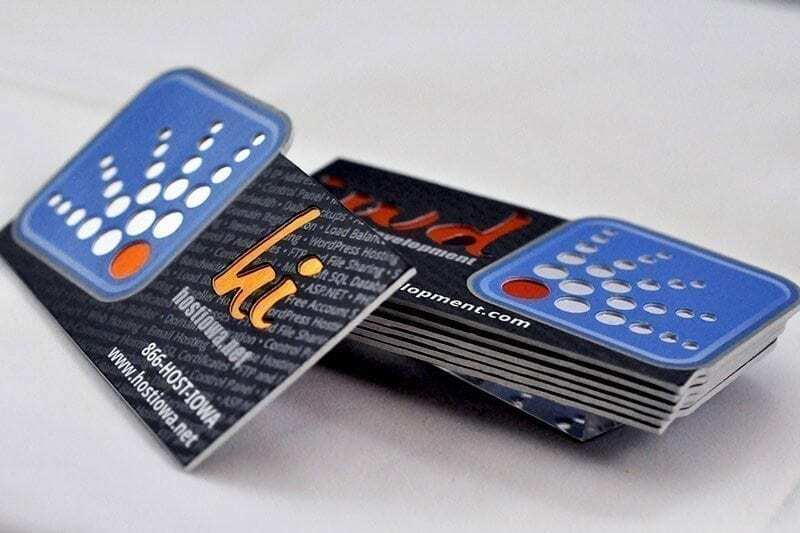 Business cards may not be new to you, but they are effective tools to create a network. 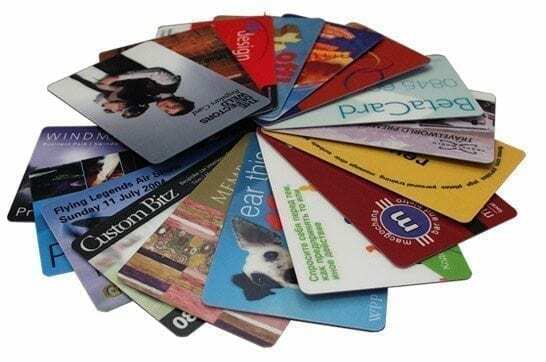 Business cards contain your essential contact information and maybe some details about the products and services you offer. You can give this out at conventions, business networking events (very popular for many people which many Chambers of Commerce put on) or members of your organization. They can also be simple tools for affiliate marketing by simply leaving them in non-competing stores. These small yet powerful cards can get your name around. Without a shred of doubt, the power of social media platforms is growing more each year. With social media titans getting more than 20,000 sign ups each day, you can easily find your customer demographics in social networking websites. A social media account for your business can also be a way of getting in touch with your customers. Personal interaction with your customers builds their loyalty and also becomes a perfect branding campaign for your company. There have been accounts of businesses getting known overnight through viral activity on social networking websites. Facebook, Pinterest, Twitter, etc. can get you a remarkable increase in your customer base overnight! Although most people think direct mailing is an obsolete marketing strategy, don’t underestimate its power. 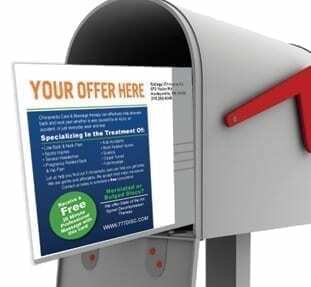 Direct mail is an excellent strategy for newly launched local businesses. It is an effective way to inform the locale about your business, your products and services. Every door direct mail is a program by UPS to provide small businesses to target and send mail to every household in a specific area. The best thing about Every Door Direct Mail is its extreme convenience for business owners. You can map out the area, place your order, and pay in your computer alone! Everything is done online! You can send product introductions, promotions, and advertisements with only a couple of clicks. One of the most basic requirements for a store is a signage. On the other hand, a signage can only be an effective marketing strategy if it has all the right elements. 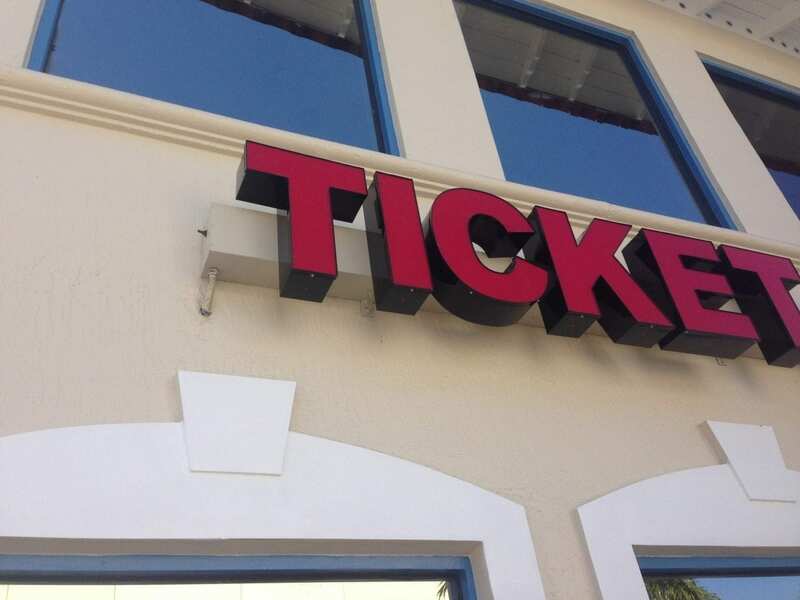 Store front signage, building signage, and office signage should be attractive, eye-catching yet simple and professional. Illuminated signs are perfect examples of attractive signs, which exhume professionalism. Signage is also a fundamental part of branding. Whatever your commercial signs need, we are a company who can help. Door to door marketing can be a success especially for local businesses. Simple flyers passed out on public areas such as city streets, malls and shopping centers, and parking areas are fabulous ways to get the information around. You can also give out door hangers or cheap postcards as a personal touch. Everyone appreciates anything free. 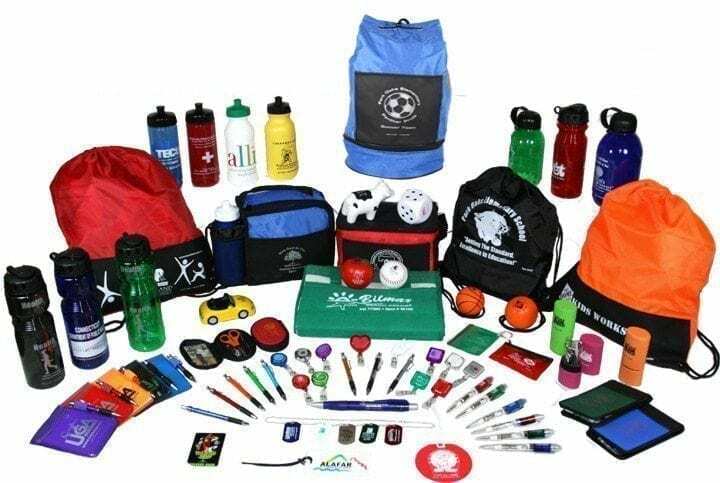 Company promotional products can be given away to clients or customers. Once customers use these products, they can be personal endorsers of the brand and also gets your company name and logo recognized by people. Participating in tradeshows is a strong way to introduce your company and business to other people. Tradeshows are made to gather a wide variety of potential customers. So long as you make your exhibit interesting, you can attract new customers. If your in Miami or Fort Lauderdale there is lots of tradeshow opportunities as these two locations are a hub for marketing across the US and Caribbean. Cold calling is not only a way to inform customers of new products, promotions, and sales, but it is also a great way of knowing your customers. Cold calling can be a way to ask feedback from your customers. Feedback from customers is important to any business. Corporate apparel or uniforms are a way to establish a sense of teamwork and community among your employees. 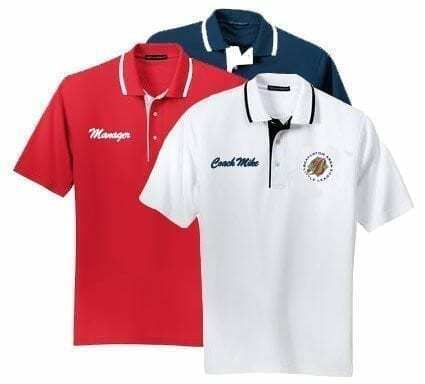 On top of that, corporate apparel can also contribute to brand awareness through the logo or business name imprinted on your employee’s uniforms. 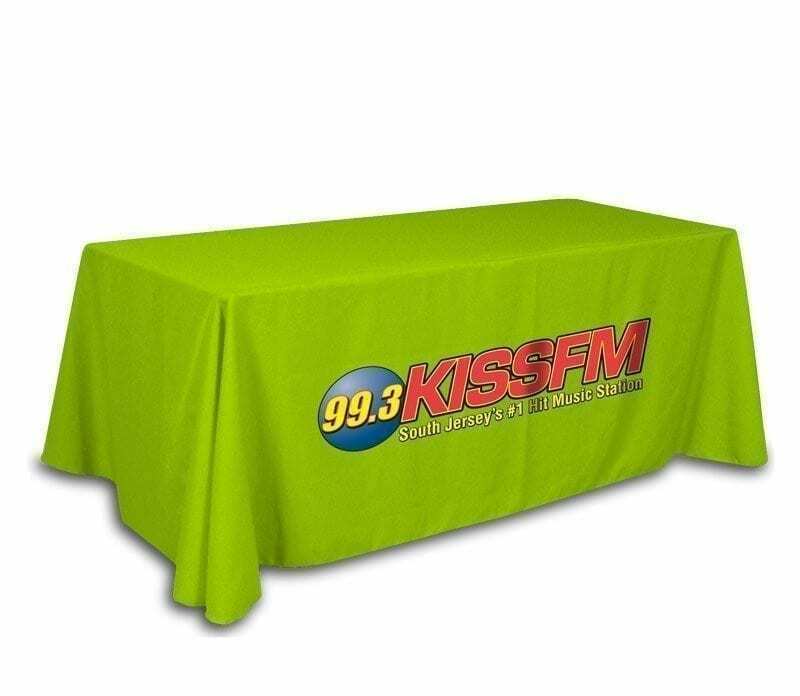 Screen printed t-shirts are also great freebies to be given away to your customers. If your customers use these t-shirts, they can be walking billboards for your company. Advertising A car going around town bearing your business name, logo, promotion, or a new product, ensures the information is seen by people. 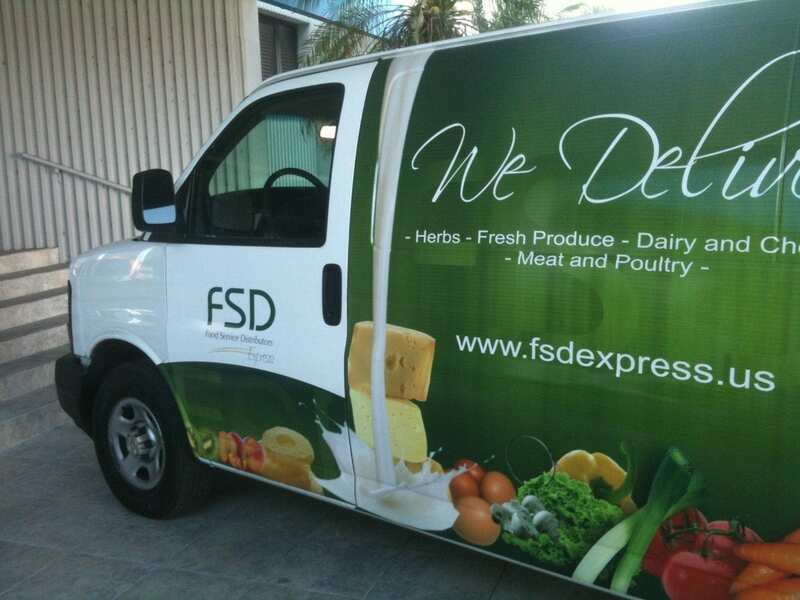 Vehicle wrap advertising is widely used by big companies. Nevertheless, small businesses can use this form of advertising to inform a target area. Email marketing applies the same principles of Direct Mail. The only difference is they reach out to their customers through their emails. Email marketing is a good way to direct your customers to your business website. Events such as concerts, conventions etc. draw huge crowds. Full color banners and flags containing product information can be viewed by hundreds to thousands of people attending the event. Word of mouth remains to be one of the most effective marketing strategies. There is a certain credibility of common people talking about a product to their friends and family. Referrals are highly successful for businesses offering services. You can also collaborate with non-competing businesses to refer you to their customers. Another tip for a successful collaboration is to create promotional packages that involve the products or services of both businesses. Previous Previous post: Is pay per Click is a Waste of Time?